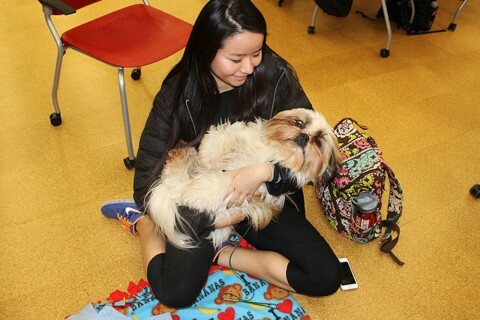 Take a break with certified therapy dogs, free chair massages, coloring, and other stress relieving activities on Monday, May 2, and Tuesday, May 3, from 2–6 p.m. in Milner Library during the special Finals Week PAWSitively Stress Free. Diversity Advocacy is hosting Study Jams on the third floor of the Student Services Building from 6 to 11 p.m. Monday, May 2, through Wednesday, May 4. Various food and activities will be provided each night. Illinois State University's Career Center provides tips to help you position yourself in a way to get hired for an open position. In recent years, researchers have explored, and in many cases proven, napping can actually be beneficial to add to your daily schedule. Naps can help enhance your creativity, help raise your intelligence, and can even add to your overall quality of health and wellness.